The successful selection and operation of a vessel or fleet is paramount to ensure revenue and margin on any project or operation. 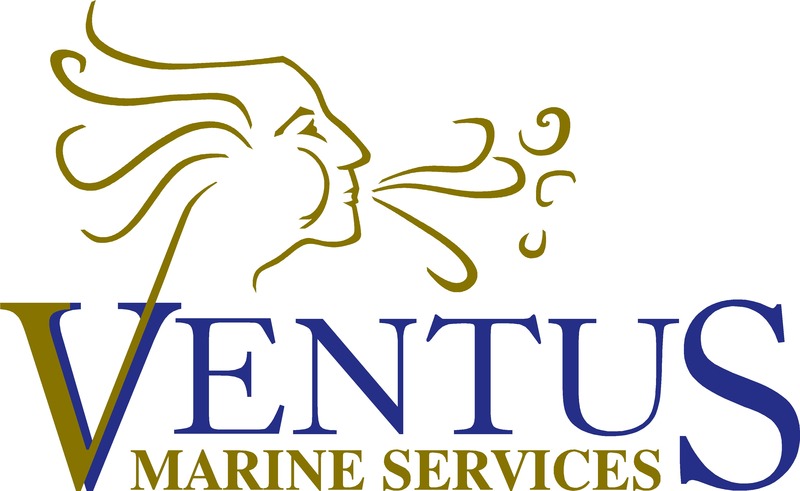 At Ventus Marine Services, we understand how difficult vessel selection and maintenance can be. After all, owning and managing workboats is where we started! Read more about our heritage here. Choosing to commission or run a fleet of vessels can also be risky when marine operations is not the company's primary area of expertise. To overcome these difficulties, we offer outsourcing solutions to the market and provide full technical and operational vessel management as well as some vessel inspection services. Comprehensive solutions that allow customers to focus on their own business goals.